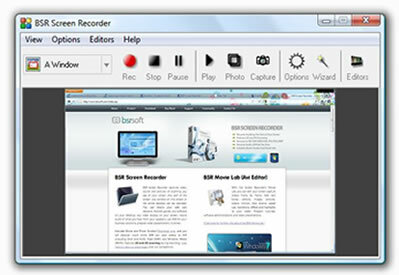 BSR Screen Recorder captures video, sound and pictures of anything you see on your screen. Any part of the screen, any window on the screen or the entire desktop can be recorded. You can record your web cam sessions, favorite games, any software on your desktop, video displays on your screen, record audio of what you hear from your speakers, use BSR for your business solutions, prepare video presentations, tutorials. With the Screen Recorder's Movie Lab, you can edit your screen capture videos frame by frame. Add text boxes, callouts, images, pictures, videos, mirrors, slow downs, speed ups, transitions, effects and highlights to your video. Prepare tutorials, software demonstrations and video presentations. Ctrl Key+Circle your mouse over any area of the screen while recording... BSR will zoom in there automatically! Saves videos as AVI (Standard Video Format), SWF (Flash Movie File), WMV (Windows Media Video File) and EXE (Executable File). Saves pictures as JPG, PNG and BMP. Convert recorded AVI files to SWF, WMV and EXE. Video streams can be recorded more efficiently with the WatchIt mode activated. Watchit mode watches the video stream and automatically pauses recording when it freezes and continues when the stream continues. With this feature BSR can record whereever the mouse cursor moves to. Record whatever you hear from your speakers. 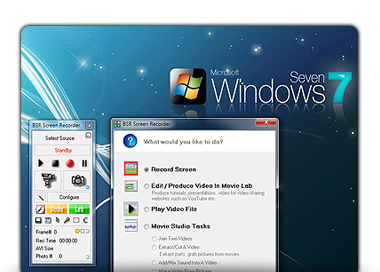 BSR Screen Recorder can internally record the screen audio into video. You can record mouse click sounds and keystroke sounds into video. You can select any codec (including Xvid and DivX codecs) installed in your computer for recording. You can set the quality, key frame rates etc. BSR Screen Recorder is Xvid and DivX compatible. Left and right mouse clicks, animations and mouse highlights can be recorded. Camera angle changes according to mouse pointer location. Supports screen recording from multiple monitors (up to 5 monitors). File name format for the video files can be specified. Preset regions can be specified. Draw on the screen with different colors while recording. Current date and time with customized settings can be recorded on your video. Subtitles and annotations can be recorded on video. Auto audio synchronization during recording. Reports performance of last screen recording. Set custom temporary and photos directory for BSR to use. 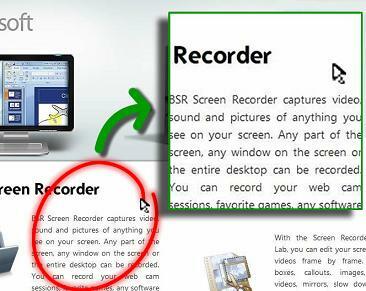 BSR Screen Recorder tiene una versión en Español. Usted puede seleccionar el idioma Español durante la instalación. Por favor, descarga para instalar. BSR Screen Recorder est une version Française. Vous pouvez sélectionner la langue Française lors de l'installation. S'il vous plaît télécharger pour l'installer. BSR Screen Recorder hat eine Deutsche Version. Sie können wählen, Deutsche Sprache während der Installation. Bitte laden Sie zu installieren. "This is an excellent program and I have yet to discover all it can do!! Simple to understand and very easy to use. I highly recommend it." "Finally, a product which works as it should! Very easy to implement, very easy to understand. Price is reasonable. Refreshing! We will be using this to d/l and convert video for gardening instruction." "Five stars, a great quality screen recorder thats really easy to use"
"thanx.......for developing such a software like this"
"The zooming in & out is the best feature I was looking & searching for a long time. Thanks for developing such a software. " "This program is so easy to use. What I like is how easy it is to select an area of the screen. I also like the way the screen videos are automatically stored to my computer. After I record I can import them into my movie maker then upload them to Face book, You tube, etc. What I am trying to say is it is perfectly compatible with another video program I have. The quality of this software was better and so much easier to use then the $300 dollar program I compared it to. EXCELLENT. Will recommend this to EVERYONE ASAP. " "Ummm i always searching stuff like this to record my video session thank you!☺"
"Hey thx for the screen recorder its awesome :) :)"
"Our company uses bsr software to demonstrate our software, and it works magically! We recommend this software. You guys at BSR should be selling tons of copies!" "Best software for screen recording. thanks BSR"
"This is a great piece of software. I really like all the features. Good job guys! " "This is the zooming in and out which I am looking for! Thanks a lot! " 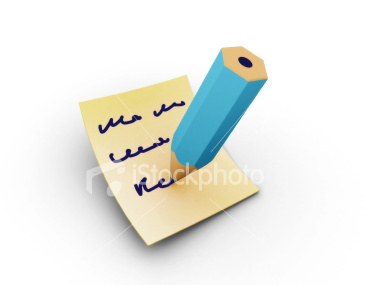 "I use this demo for my presentation and I am very satisfied about its performance." "Wow this is great, I tried to find one that records audio from the speakers cause my daughter makes movies on her virtual game site and she wanted to record the audio from the speakers but all the other screen recorders required a microphone or no sound recorder at all so this is actually the best one yet. AWESOME JOB!!!" "Very nice.....I am impressed....keep it up." "Love the 5.1 version screen recorder. Used it to create a How to guide for a drawing package in school and the kids loved it. The recorder is very easy to use and the vidoes are excellent quality, even on a huge Interactive whiteboard. The kids are going to have a go themselves and demonstrate how to use a drawing package for less able students. Should be fun. " "Hey nice recorder u got there! im using it and its awesome! thx!" "I have seen many online tutorials use this software. Easy to use and great functionality "
"Wow this works really good!" "WOW definitely THE BEST out of them all!" "Great tools work with. so cool." "Really it is good and easy work . " "Finally I found what I wanted. This is the best screen recorder i have ever used!!" "Wow It's Amazing.. This software makes my life easy..very good screen recording software im ever seen." "Wow! I love it, all the other screen recorers are not as good as this"
"This is the BEST Screen Recorder I ever Seen! Rating:5 Star =)"
"This program is a must for recording video presentations or anything else that you see on your monitor. I highly recommend this program and thank you for making it available to us at a very reasonable price." "Your screen recorder is a must for any video maker. It contains many features and I think it is excellent." "This is the best capture program I have used, even better than the $400 program I had been using. And the new 4.3 version where I can convert my .avi to wmv is marvelous." "What a great tool, only have trial version and its fantastic, going to buy full version as soon as i can. Even for total novices (like me) this tool is so easy. Well done. " "Powerful, easy to use, and very high quality! I am creating a series of training documents for my company, and this was easy for us to use, very reasonably priced, and has impressed my whole team in terms of the quality and strength of the software." "This screen recording software is certainly is the BEST < BESTEST"
"This tool is a gift. I've tried many other screen recording tools and could not find the right one for my tastes. This tool is by far the best one I've ever tried. Give it a try! " "Your screen recorder is the best. Thank you." "Excellent - More options than any of the other programs I downloaded." "I have used this for about 3 years and I Love it. I am comparing it to about four others just for kicks and so far it is still my favorite." 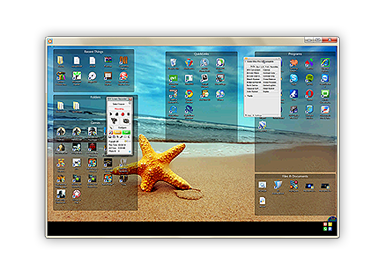 "Download a nifty desktop and window recorder. It even has a built-in video editor. If a picture's worth a thousand words, Bulent's Screen Recorder (BSR) is worth an encyclopedia, probably two..."